Education is coursing through the veins of public media from Wisconsin’s attacks on unions (and Jon Stewart’s apropos responses) to Capital Hill’s review of No Child Left Behind (NCLB). And what is the sound we are hearing? We’re talking about the business–the big business–of education. Last week US Secretary of Education Arne Duncan took an important stand regarding the necessity of revising No Child Left Behind, and though he was correct in his appeal to congress, he failed to make the link between the law’s impairments and the big business the law has generated. In Duncan’s report he shared with the US Congress his projection for next year’s No Child Left Behind school passing and failure rates. 82% of US schools are expected to fail. For those of you unfamiliar with the law, it may not be immediately obvious that this number is actually not a sign of the general failure of education in the United states. Critics of the law say it is a bit like requiring all city police forces to end certain crimes — like burglary and drug trafficking — by 2014. One of the other “dozens of ways” that misleads parents (and all consumers of our educational system) is that students’ gains are not actually measured. Rather, averaged assessment results from one year are compared to results from the next year’s assessment results. And they call it “gain” or “loss.” This model has been and is used in US states to measure effectiveness at all levels of education. For a recent criticism of the issue when attempting to use this model with rating teacher effectiveness, take a look at another NY Times article. Let’s look at another “dozens of ways” that applies directly to focus of this website: writing development. How exactly are writing gains measured and these supposed gains and losses determined? In the US, this is relegated to be determined by each state. 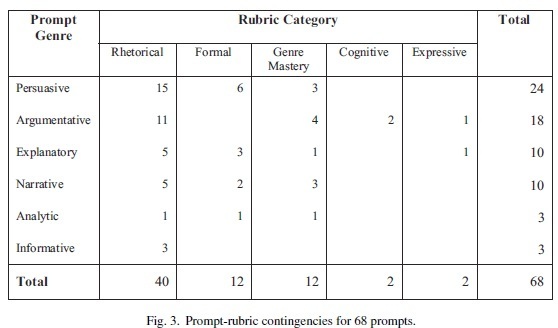 Jeffery (2009) analyzed the end-of-year writing assessments from 41 US states and reported that not only did the tests vary in terms of prompted genres, but also in terms of the ways the written products were assessed on the rubrics (see table from Jeffery’s article below for the variance). In other words, passing and failing writing in each state differs widely. It isn’t comparable. It doesn’t mean the same thing. A “failing” school using one writing measure could be “passing” if only it used a different measure. The NCLB formula is nearing the moment that for 82% of schools will not be able to pass. 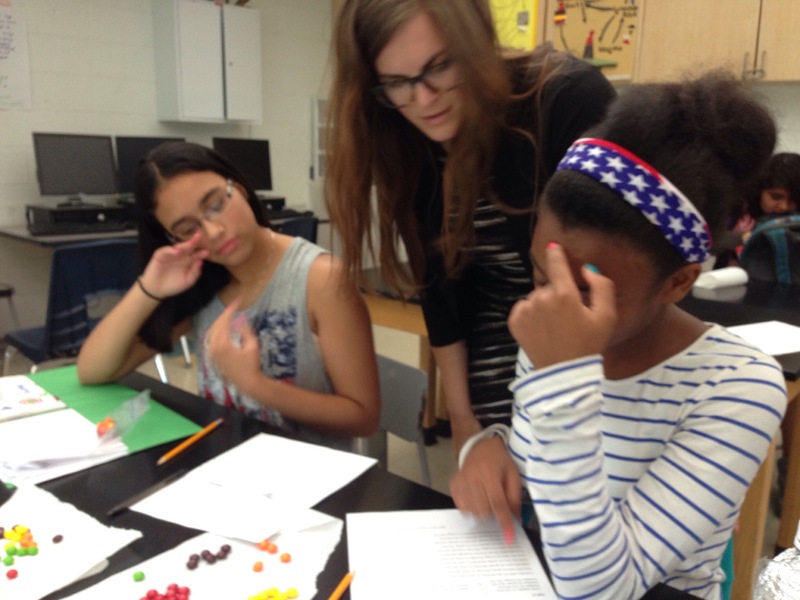 The methods of measurement are faulty–at best–for measuring student gain and teacher effectiveness. And the business of test assessment is a sweatshop-style, invalid and unreliable number cruncher. With states cutting funding for teachers and class size, now is not the time to continue to fund this assessment machine. For more reasons than Duncan pointed to this Wednesday, it is time to get out of the BIG business of failing schools. Jeffery, J. 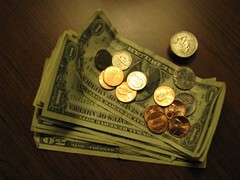 (2009). Constructs of writing proficiency in US state and national writing assessments: Exploring variability. Assessing Writing, 14(1), 3-24. A collection of posts on the topic on Digital Is, the National Writing Project’s all-things-digital blog, http://digitalis.nwp.org/collection/machine-scoring-student-writing .